Do you ever feel that time rules you and that there’s never enough of it? All The Time You Need will change that for you. 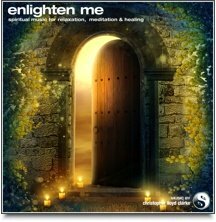 These guided meditations work in two ways. First of all they lead you into a state of deep relaxation so that you receive instant relief from stress. Secondly - and this is most important - they help you to relate to time in much more calm and positive way and teach you to use time far more effectively. This means that you can start living your life with a much more relaxed perspective and avoid getting lost in the stress of a "rush-rush" mindset. In this fast changing world, most of us feel stressed by the concept of time and see it as something that rules our lives. It's important to understand that how we experience time is entirely to do with the associations and beliefs it holds for us and the story we tell ourselves about it. 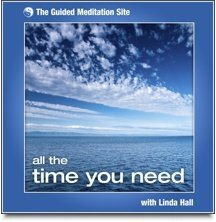 This substantial collection of self-help guided meditations will help you to change your relationship with time so you may feel more at peace with it. 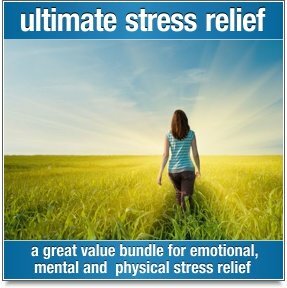 All The Time You Need offers four relaxing meditations which use the power of metaphor and positive suggestion to help change the way you think and feel about time. Set to gentle music, they present time as a natural, precious and essentially fluid resource. 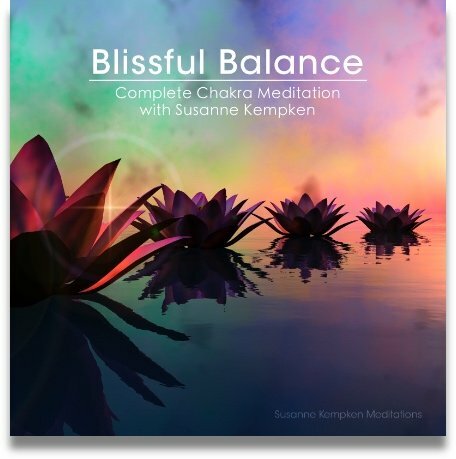 "I have tried various forms of meditation and never found one as useful as Linda’s. I use All The Time You Need every day; it has made a fantastic change to my body, mind and breath. Thank you." "I am loving All The Time You Need, it offers a variety of aspects related to time to work with. It is a great resource by my side that I can connect with/drop into at any moment."